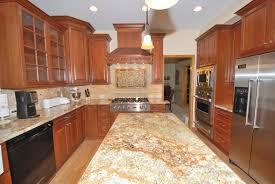 We are your specialists in the Bronx area for anything that needs to be done around the house. Are you planning to remodel or put on an addition? 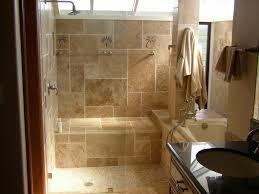 We can offer you all the services you need, from electrical, plumbing and carpenrty work. We focus on providing high quality service and customer satisfaction. The founder and owner Maurice James has built his reputation by delivering high quality, superior work. Want to hear what our customers have to say? Check out our testimonials from recently completed projects. We are a team of licensed and bonded contractors you can depend on to be on time,reliable,and always friendly.We are focused on providing high quality service and customer satisfation on a budget.